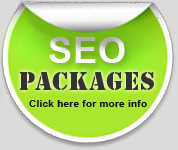 More SEO provide clients with access to search engine optimisation reports. These SEO reports are designed to give you as much information as you need to make valuable decisions regarding your businesses online marketing plan. 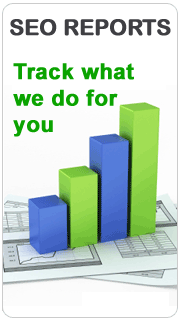 More SEO search engine optimisation reports give you full access into what we do and when we do it. You can ensure at anytime that we are performing to our agreement. We do not hide anything! If you would like more information regarding what we can do for you and your website then please call us on 01525 211 803.